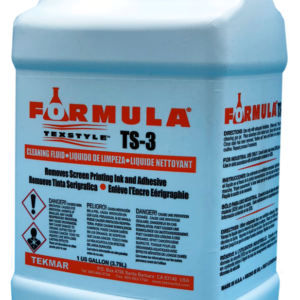 Texstyle Formula TS #1 is a high speed, non flammable spotter for the toughest industrial type stains, including grease, oil, dirt, marking pencil, lipstick, cosmetics and other soils. 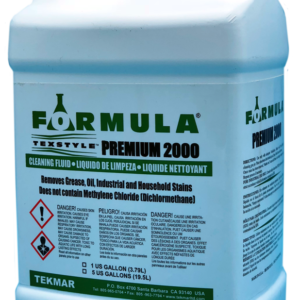 It is safe on virtually all fabrics including silks and satins. 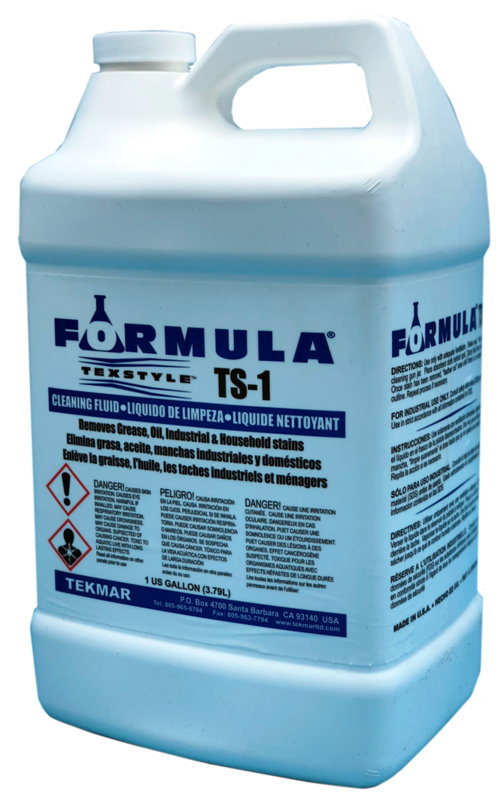 TS-1 contains “Teknaklean” – a revolutionary additive that allows the soil to be encapsulate for more complete and efficient cleaning. 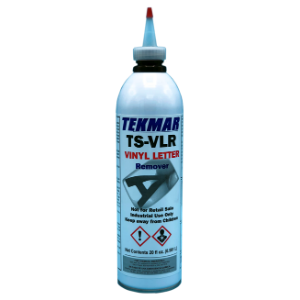 TS-1 is can be used from the mill to the cut sew plants and from wholesale to retail establishments. 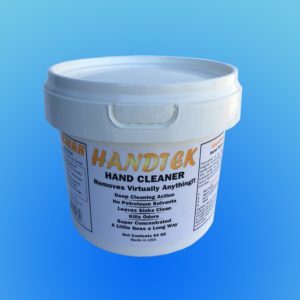 It is widely used in the upholstered furniture industries for the removal of grease, oils ans dirt from fabrics.